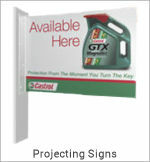 Please Call 1890 866 811 for pricing on larger Quantities. 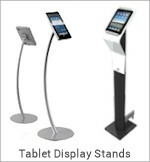 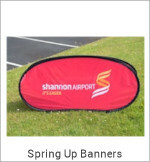 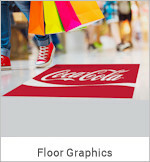 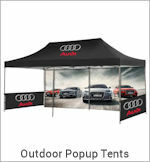 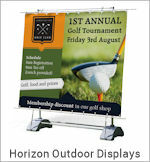 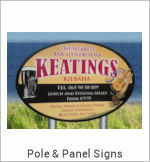 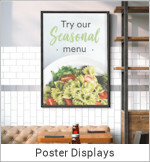 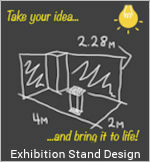 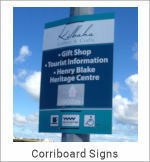 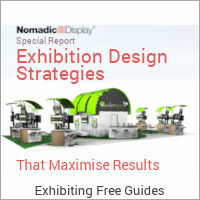 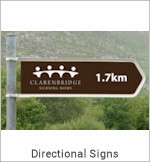 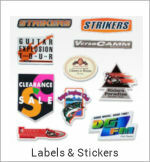 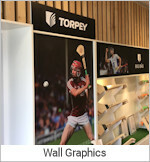 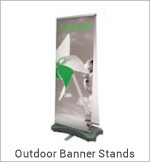 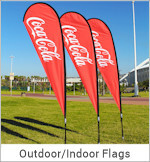 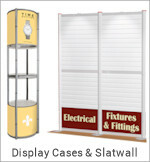 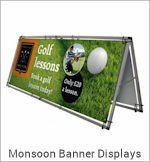 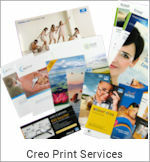 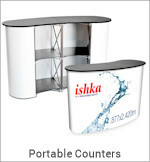 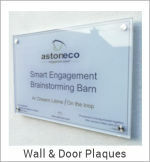 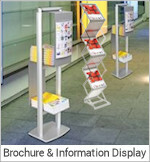 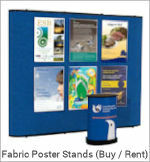 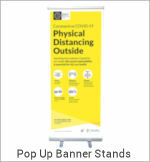 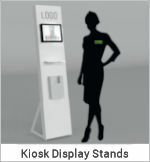 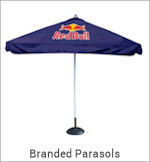 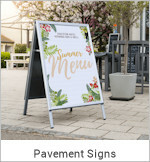 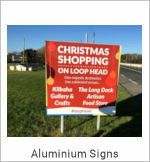 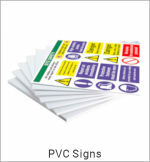 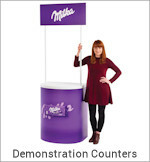 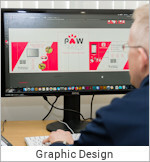 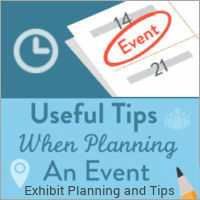 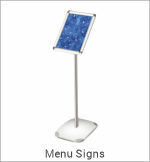 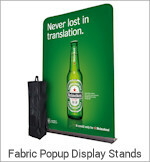 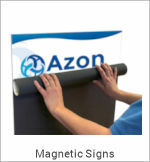 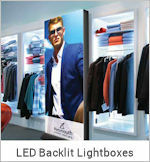 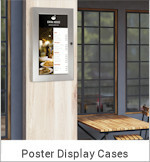 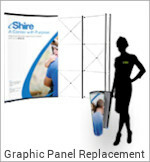 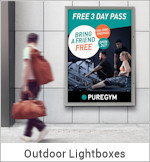 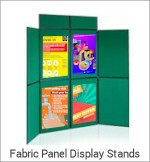 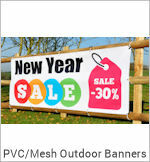 Ideal for displaying posters, notices, safety instructions etc. 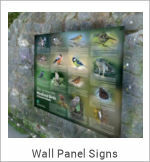 Visible by everyone, yet protected from vandalism and tampering. 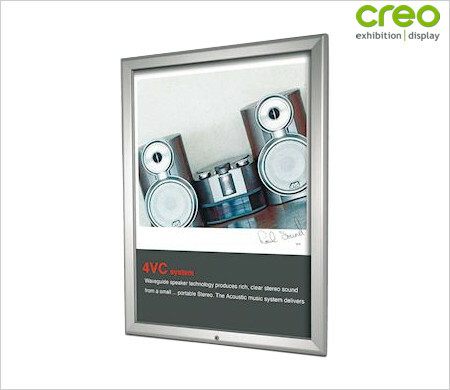 32mm profile Lockable Snap Frame. 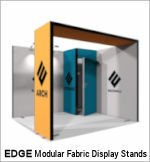 Sequentially opening sides, last one is lockable.